Colaiannia, a known and loved for his New Age concerts in Tucson, will be performing his first jazz rock concert in Tucson backed by some of Tucson’s finest musicians – Bobbi Elias on bass, Dan Griffin on guitar, Mike Moynahan on saxophone, Burt Shur on drums, and Joey Glassman on vibraphone. Louis Colaiannia is a Denver Colorado based classically trained composer and pianist. 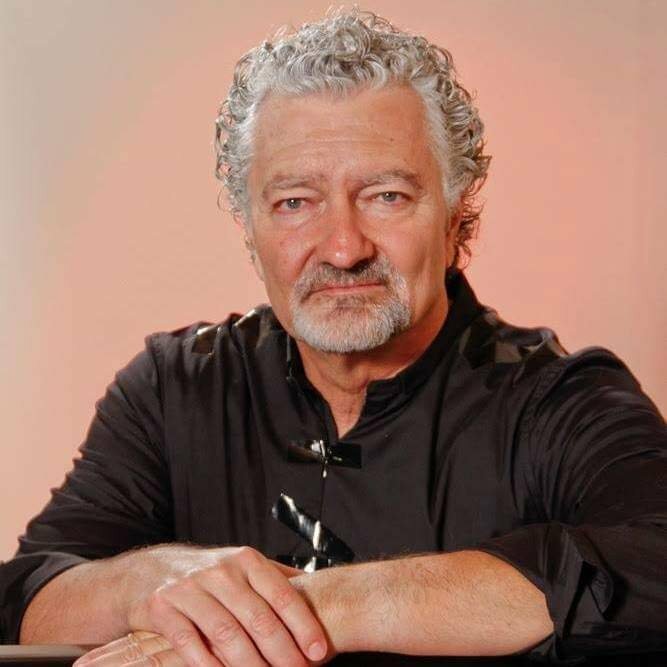 He tours internationally and has performed at Carnegie Hall and The Grand Ole Opry, as well as with Grammy Award winning founder of Windham Hill Records, Will Ackerman and multi Grammy nominated, Liz Story. His album “Closer” went to #1 on the One World Music Top 100 Radio Chart in 2016 and his jazz single Obsession was #1 on the Berkshire Media Group radio chart in 2017. Colaiannia has won numerous awards including three Global Music Awards, Jazz Artist of the Year Akademia Music Award, TMT Music Award for Music Composer of the Year 2017, two Primo Awards for Entertainer of the Year, Enlightened Piano Award for Lifetime Achievement, Best Jazz Album 2017, and Holiday Album of the Year 2016 to name a few. Tickets are: $13 advance / $18 at the door for ages 12 & up.